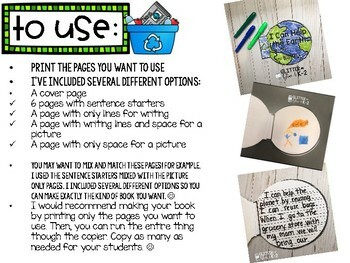 Earth Day Writing- Includes Two Different Book Options! 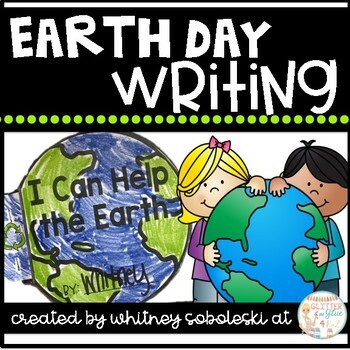 These books will make a great writing activity for Earth Day! 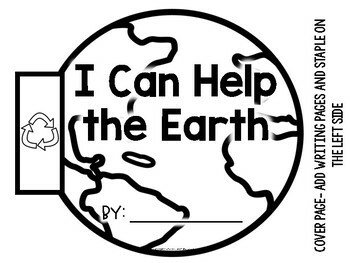 Students will write about how they can help the planet! ♥ Print, cut, and staple books. 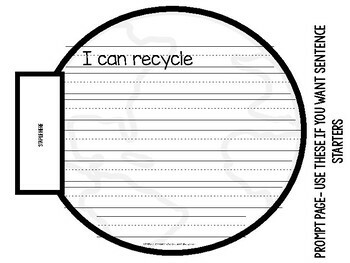 Want more Earth Day Fun? If you have any questions about this product or using this product, please email me at glitterandglue4k2@gmail.com before purchasing. If you like this product, please leave feedback at my TPT store. Remember each time you leave feedback you earn credits that can be used towards your future TPT purchase!